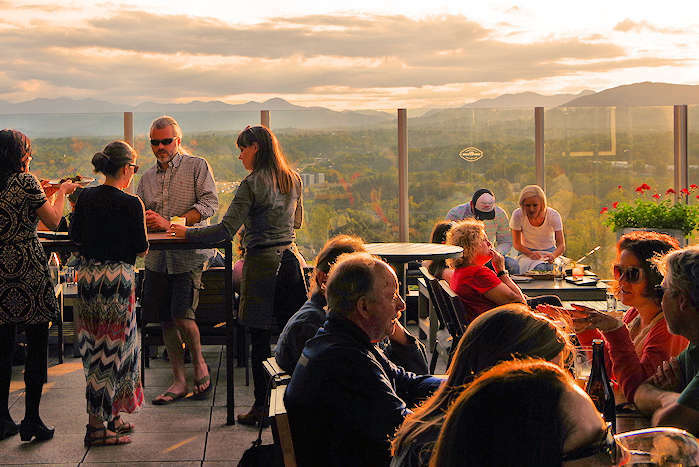 Looking for the best hotel in downtown Asheville? 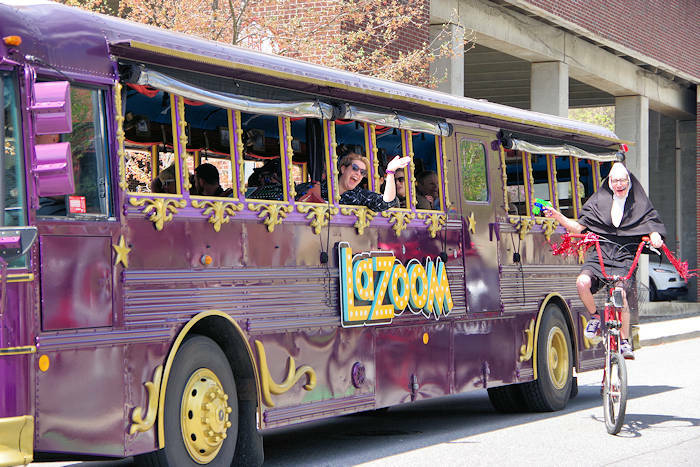 Walk to all the restaurants, shops, breweries, galleries and more - without worrying about finding a parking spot. Here are our top picks and highest reviewed hotels in the heart of uptown. Tip: Book well ahead for best rates and availability, especially on weekends. For the lowest rates, stay midweek (Sunday-Thursday nights) or visit during slower months such as January-April. 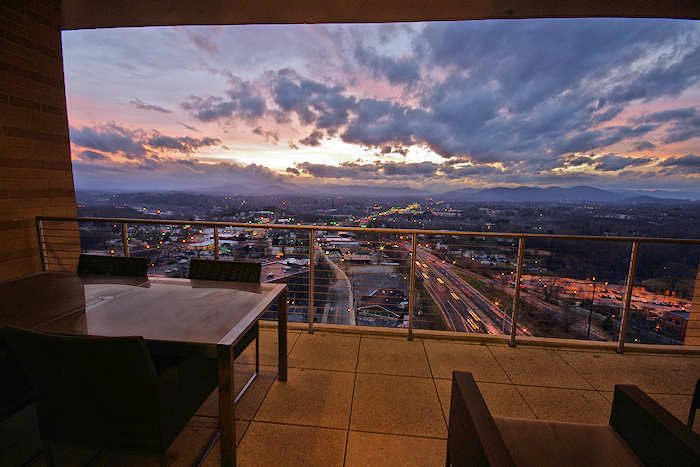 For more choices with hotels within a short drive, see our Top 30 Asheville Hotels Directory. Also see our current seasonal Vacation Packages & Specials.